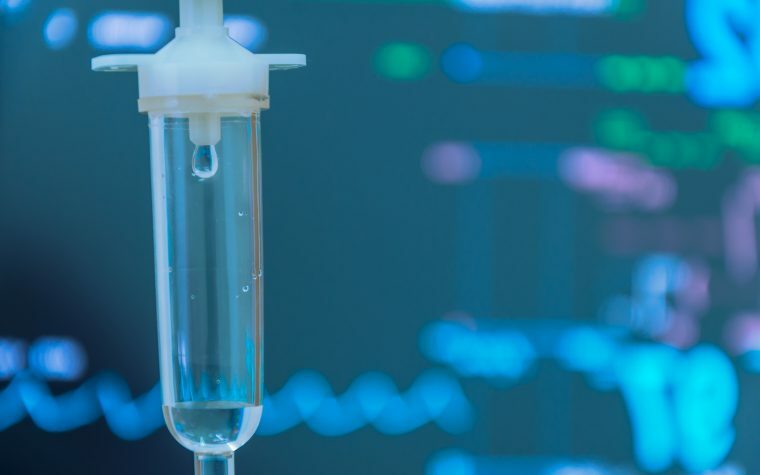 A new study on SMA has shown that the beta2-adrenergic agonist salbutamol is a safe intervention even at high doses and that it may help certain SMA patients.4 The study also supported the idea that SMN may work as a reliable biomarker for SMA. This research represents the first longitudinal study that has monitored SMN levels in response to a drug that modulates gene expression. Through a double-blind, placebo-controlled experiment conducted over the course of a year at several centers, the researchers studied the effects of salbutamol on patients with SMA type 3. They provided approximately half of the 45 patients who participated in the study with 4 milligrams of salbutamol 3 times each day, while they gave the rest of the patients a placebo. In addition to noting SMN2 copy number, the scientists also monitored SMN transcript and protein levels as well as the clinical effects of the intervention. The results of the study showed that patients tolerated salbutamol well, and the researchers therefore concluded that the intervention is safe in SMA patients. The most severe side effect observed from salbutamol was skin erythema, which occurred in one patient. The skin condition resolved after patients terminated their use of salbutamol and were provided with steroids. In addition to its safety, salbutamol also appeared to be effective, particularly in certain patients. The drug significantly increased the amount of full-length SMN2 in patients’ peripheral blood, whereas the placebo drug was not associated with this effect. Over the course of the year-long study, SMN2 transcript levels were largely stable in the placebo group, corroborating suggestions that spontaneous SMN2 mRNA levels do not tend to fluctuate to a great extent. Interestingly, half of the SMA patients did not respond to salbutamol during the first three months of treatment, which was counter to the researchers’ expectations. Other patients, though, showed rapid increases in SMN2 levels within an hour of salbutamol treatment. More research into salbutamol and perhaps other beta2-adrenergic agonists will hopefully help to clarify how these substances can best be used to help both motor performance and underlying pathology in SMA patients.